We will be open regular hours through December 23. We have lots of unique items for last minute gifts! 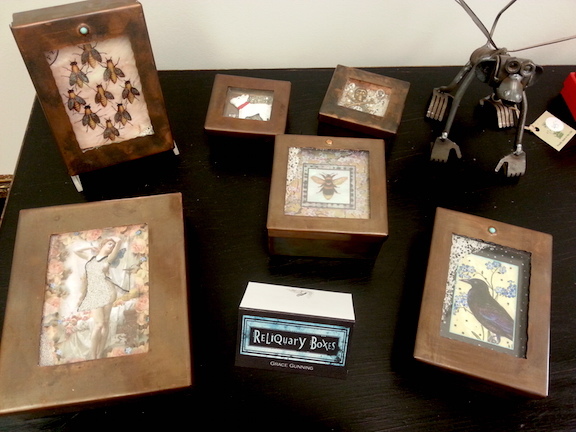 Locally made jewelry, fine crafts, photo frames, and, of course, the Carolyn Anderson desk calendar.